class="page-template-default page page-id-311992 custom-background group-blog masthead-fixed full-width singular wpb-js-composer js-comp-ver-5.7 vc_responsive"
???????? 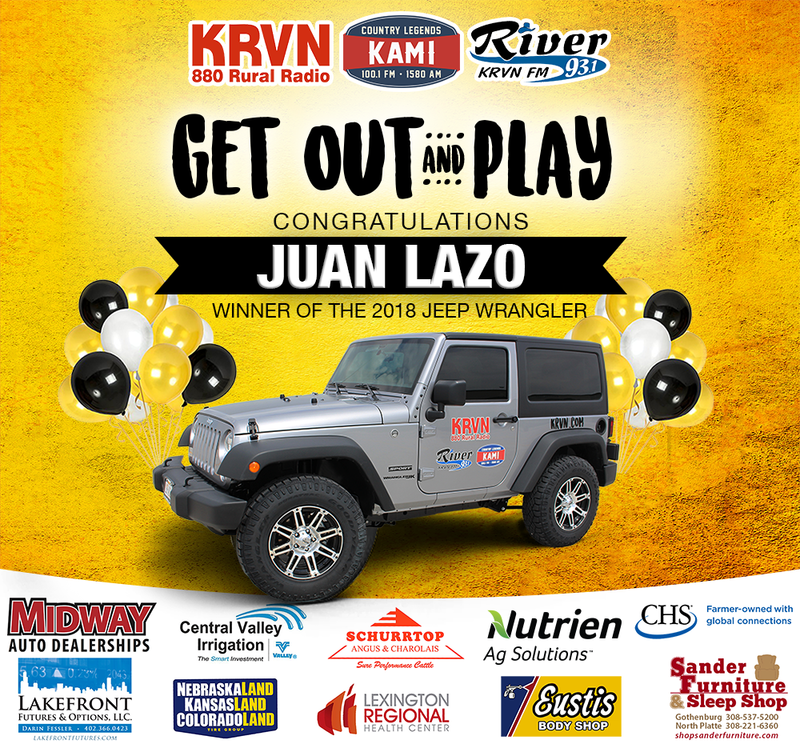 It’s finally time to unveil our big KRVN Get Out and Play winner of the Jeep Wrangler!!! ??????? ?